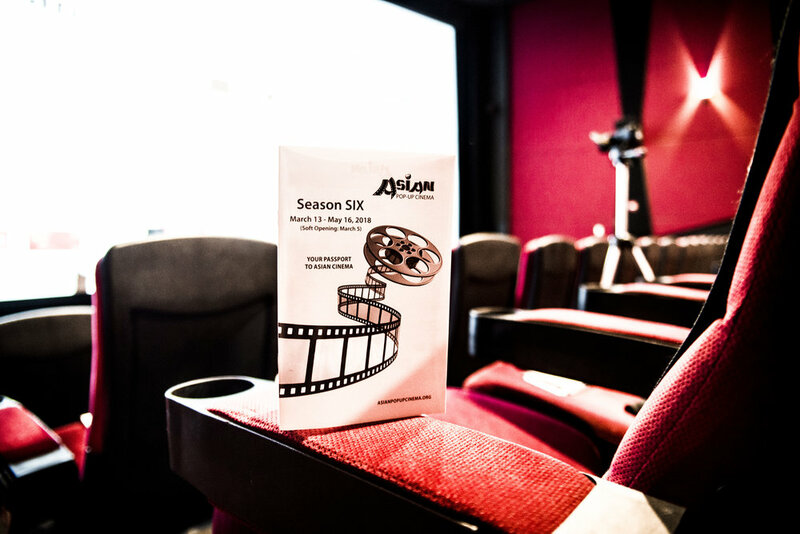 Asian Pop-Up Cinema is proud to close Season SIX with a bang! U.S. 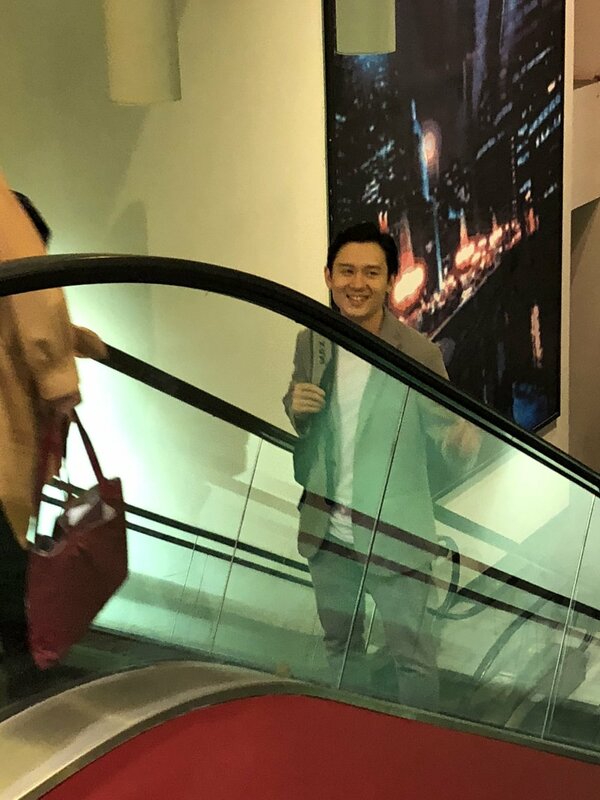 Premiere of TOMORROW IS ANOTHER DAY was screened to a SOLD OUT crowd. 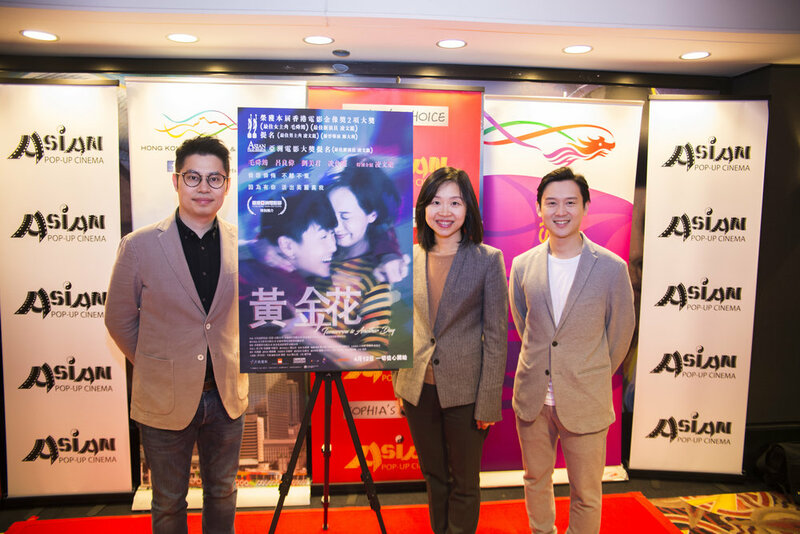 Director Chan Tai-lei's first feature film about a mother's unconditional love has touched Chicago audiences on all emotive levels. 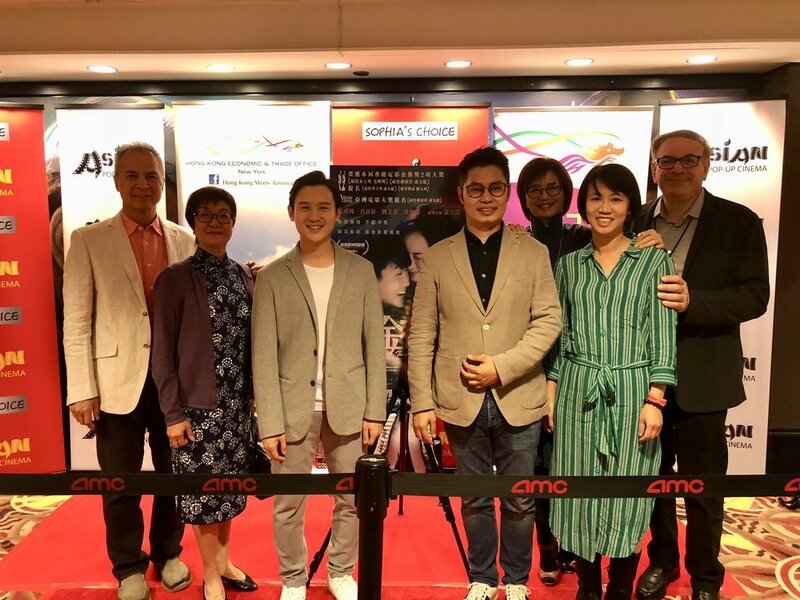 32-yr old Ling Man-lung's silver screen debut as an 20-yr old autistic man received the most deserving BRIGHT STAR AWARD presented by Chicago's own ADG GROUP - excellence in graphic solutions and designs! 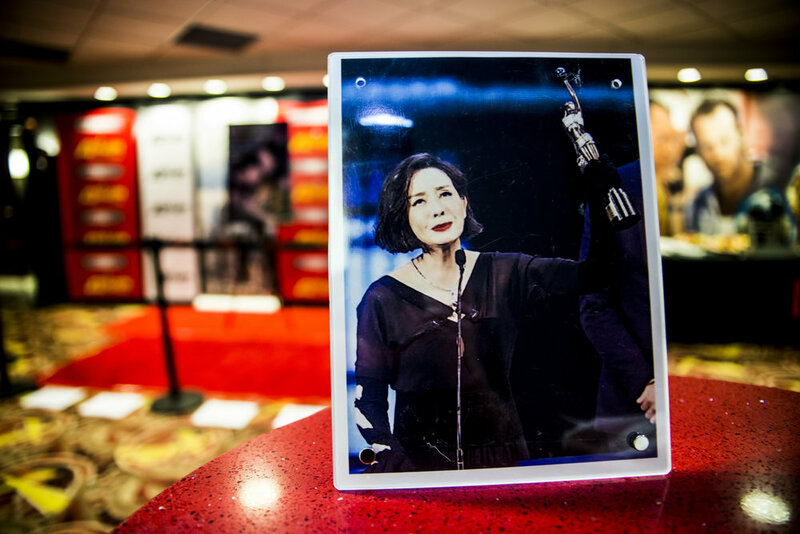 The feature presentation was preceded with a Tribute video celebrating Yu Wan-fei (former Hong Kong actress active between 1950-70's)'s cinematic legacy. 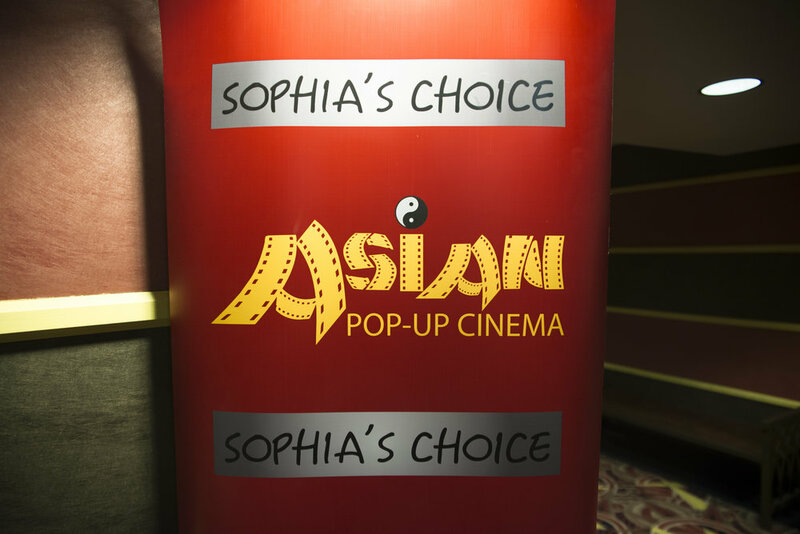 Yu Wan-fei (1927-2018) was mother of Sophia Wong Boccio, Founder & Executive of Sophia's Choice, presenter of Asian Pop-Up Cinema. Aldous Gut-ling Wong (Sophia's sibling) and spouse, Vivian flew in from Calgary, Canada to participate the festivities of the evening! 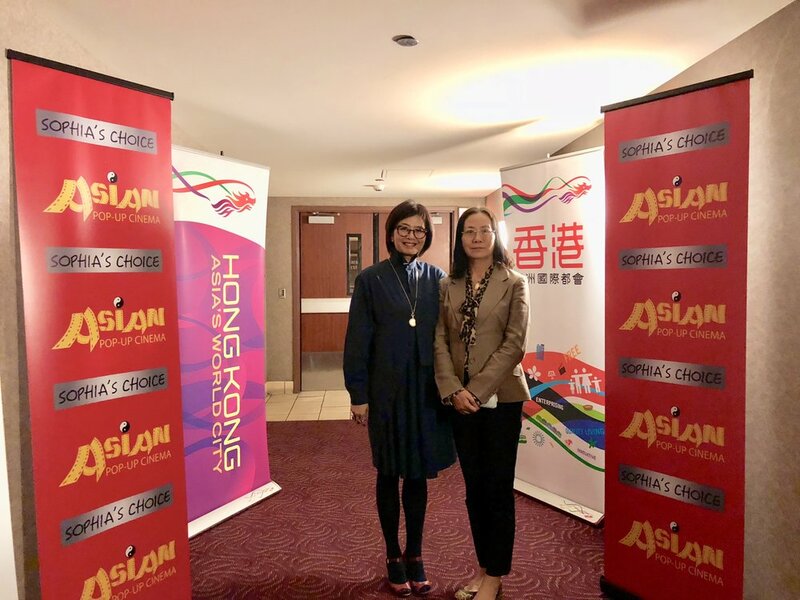 Notable VIPs in attendance included Consul General Hong Lei of the Consulate General of People's Republic of China of Chicago; Director Joanne Chu and Deputy Director Michael Kwan from the Hong Kong Economic & Trade Office. Thanks again to the generous support of government agencies, foundations, corporations, and friends and family, for their continuous support since our inaugural season ONE (Fall, 2015). 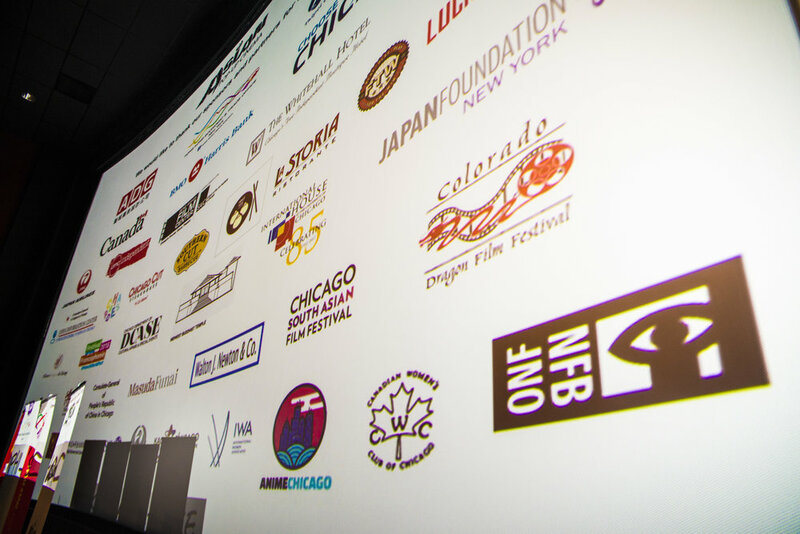 We are forever indebted to the Governing Board of Directors led by President Bronwyn Poole for their guidance and to our dedicated volunteers, crew members, Jeff Semlow the projectionist and the entire AMC River East 21 team led by GM Ray Costillo and Kasia Pluta for their hard work presenting films each season. 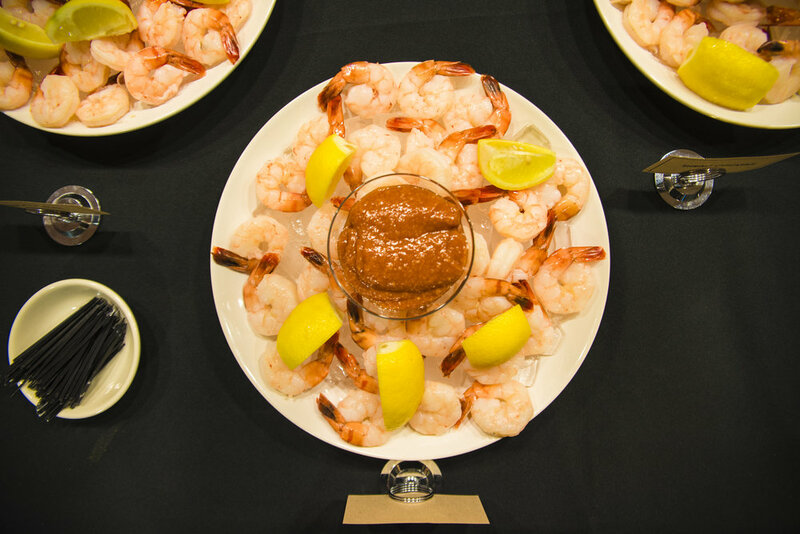 Enjoy the Closing Night highlight and slide show! (Videography & Editing: Daniel Christmas and Fred Uhter; Photos contributed by: Dan Hannula, Michael C Boccio, Paul Chen and Jim A Cabrera). SEE YOU SEASON SEVEN (SEPT 12 - NOV 14, 2018)! 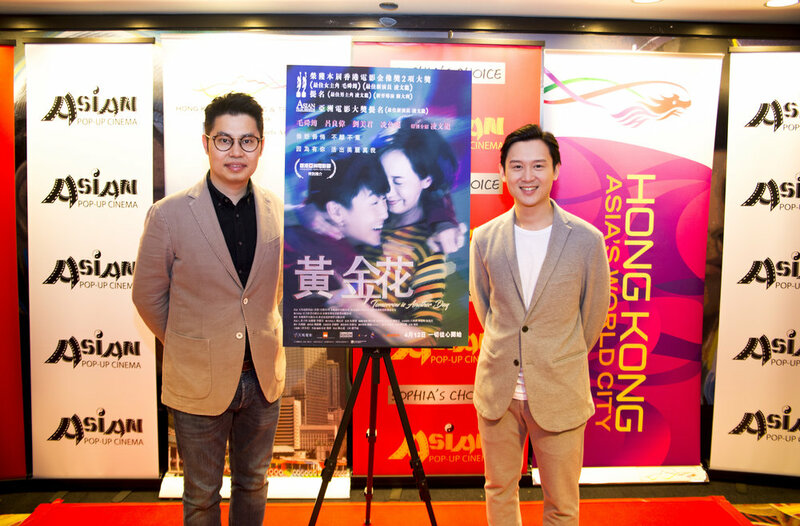 Director Chan Tai-lee and Actor Ling Man-lung in person! Ling Man-lung - Recipient of BRIGHT STAR AWARD. 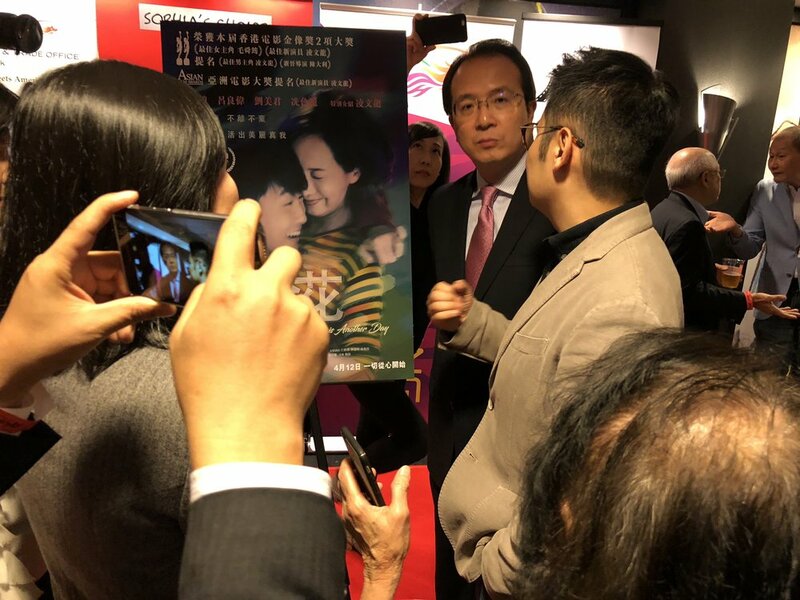 Teresa Mo who plays Mrs. Wong and Ling Man-lung who plays the autistic son just won the "Best Actress" and "Best New Performer" awards at the 37th Hong Kong Film Awards! TOMORROW IS ANOTHER DAY premiere presentation is sponsored by Hong Kong Economic & Trade Office, NY.